We’re finally, finally at the weekend. And it’s a long weekend here in Ireland so I am just over the moon. It’s been a very busy week with group supervision on Tuesday evening, seeing my client (woohoo!) Wednesday evening and then college and group therapy Thursday evening, all while holding down a full-time job. So I feel absolutely pooped! 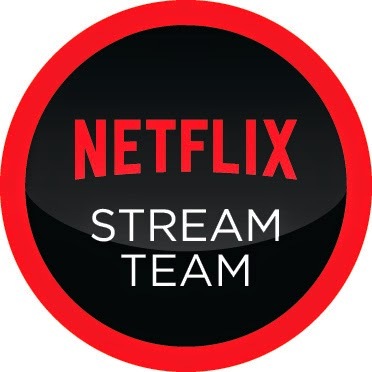 Last night was the first this week that I actually let myself relax and watch some television, which is why I am now delighted that I have joined the Netflix stream team. I actually joined about four weeks ago but have not had the chance to set everything up properly till yesterday. 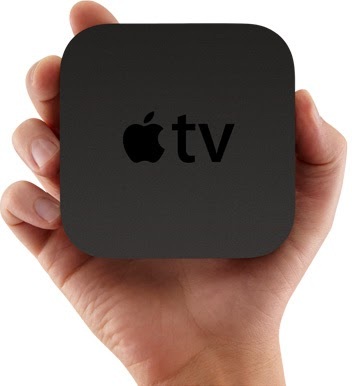 When the AppleTV box arrived, I must admit that I was in gadget heaven! I used to be a total gadget freak until all the prices and the pace at which technology is moving is pushing me out of the buying market. The AppleTV allows you to view Netflix directly on your television instead f only on the computer. Small black hand sized with a sleek tiny silver remote control…for an odd moment I missed video games. I had a PlayStation 2, one of the smaller sized ones, and this reminded me of that. I set up my account on line and made a profile for Roz, so she’s been the one watching most in the house in her allocated TV slot. I must say I wasn’t able to contain my excitement that shows I used to watch growing up, like Johnny Bravo, courage the cowardly dog, The Smurfs, the X-men….unfortunately, she wanted nothing to do with my old cartoons, but I shall binge on those later myself (muhahahahah). It took me a while to realise that I could set the her profile so that each episode in a series of cartoons doesn’t automatically play, and it involved a good old-fashioned Google search, but it’s now perfect…though the remote has to be kept on a high shelf for fear of binge watching by herself! I set Krys’ profile last week but I’m not sure why I even bothered as the man watches nothing! maybe occasionally he’ll watch TV but he’s a youtube man through and through. I on the other hand have always been a series addict so I don’t know how wise this move has been. Very very wise says the part of me that needs to relax! I’ve already spotted tons of series that I haven’t had the chance to watch: House of cards, American horror story, Prison break, Luther, Top boy, the Tudors, the good wife, and some of my all time favourites: Dexter, Fringe, Arrested Development…the list goes on and on and on. I’m determined to pace myself and start with movies ad especially documentaries so I’ve finally watched Supersize me and it was…wow! Very revealing! Anyhoo, off to watch something now before the little one and Krys get back in an hour from their Forest adventures. For those in Ireland, have a lovely long weekend and for those who aren’t, enjoy the weekend anyway! Disclaimer: As a member of the Netflix stream team, I have been provided with an Appletv an one year’s free subscription to Netflix. However, all opinions are and will continue to be my own.